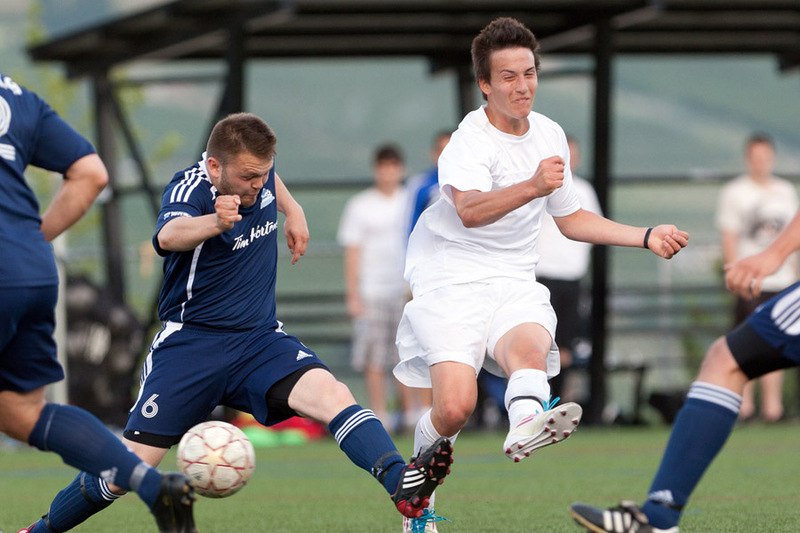 Saturday night Okanagan FC took on Penticton in the PCSL League. Below a few favourites from the games. Please follow the link to more photos from the game.